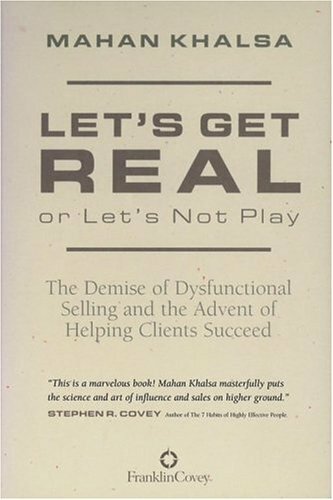 Let's Get Real Or Let's Not Play is one of my favorite sales books: I've been referring to it since first discovering it in 2010. The premise is that buyer and seller need to cut past the baloney and posturing, and get down to a real, emotional, in-depth discussion of what's truly going on and how help may (or may not) be available. As the salesperson, you have to be completely willing to walk away. 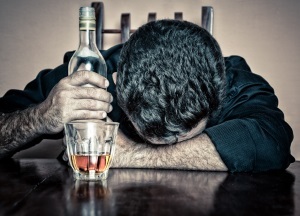 If the prospect won't admit to having a serious problem that you can fix, you politely end the conversation. If they won't open up and let you into their world, at least a little, you don't continue. 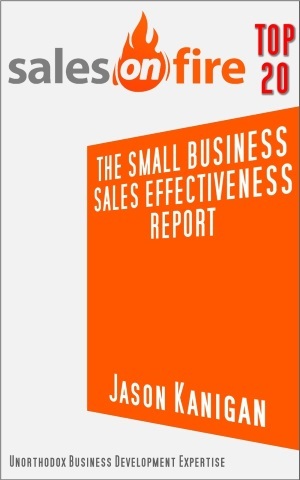 By the same token, you as the salesperson are not walking around with a hammer looking at everything as a nail. If your solution isn't the right fit for this prospect, YOU TELL THEM SO. Yes, it takes bravery to sell this way. And getting real is totally worth it. The price of honesty and open discussions will give you much better client relationships. Speed may not be a shocker here, but costs? It's worth thinking about, isn't it: that when trust is low, costs go up. Think about implementation alone. People drag their heels. They spend time looking for other options, or trying to shoehorn their own pet solution into place in direct competition. Nobody tells anyone else what's going on, so things break. And of course there's the opportunity cost of dilly-dallying when you could go ahead and get the problem corrected. Effective ways of gaining trust are to ask a lot of questions, and not push your solution a The One And Only. At The Closing Engine, we ask the people who'd like to work with us a lot of questions. We're not sure, at the start, whether we're a fit for one another just yet. We don't want anyone and everyone to sign up. How has trust been impacting speed and costs in your projects? Have you been getting real?